Can't find your device in our store? No problem! We'd love to make a custom screen protector for you! 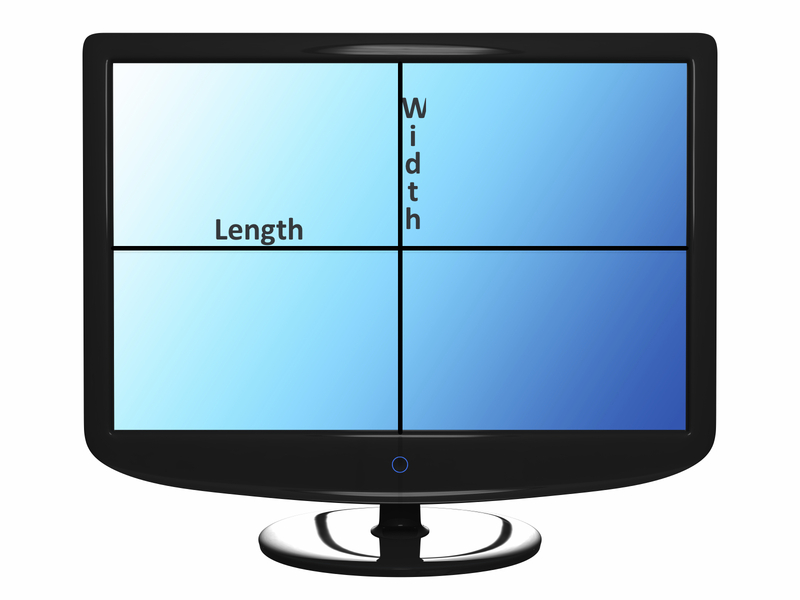 All we need to know is the length and width of the screen area you want to protect, preferably in millimeters for greater precision, and you'll be good to go! That's it! You're on your way to ordering a custom-made screen protector!